XRP and its movement in the market was quite sporadic, with bullish gains and bearish drops always in the mix. This behavior was also reflected among other popular cryptocurrencies like Bitcoin [BTC] and Ethereum [ETH]. The one-hour chart for XRP showed a downtrend that lowered the price from $0.322 to $0.311. The long term support was at $0.308, while the resistance was at $0.326. The Bollinger Bands were moving parallely due to a lack of price breakouts. The reduced size of the Bollinger clouds also showed an unmoving market. The Chaikin Money Flow indicator was below the zero line, meaning that the capital leaving the market was lower than the capital coming into the market. The Awesome Oscillator was almost negligible due to the non-existent market momentum in the XRP market. XRP’s one-day graph painted a similar picture to that of the one-hour graph as the downtrend resulted in the price dropping from $0.517 to $0.331. The long term support was at $0.258. The Parabolic SAR was below the price candles, suggesting that XRP was in the bullish spectrum. The Relative Strength Index was closer to the oversold zone, a sign of the selling pressure being more than the buying pressure. The MACD indicator was moving in a conjoined fashion after having undergone a bearish crossover. The MACD histogram was predominantly bearish. A majority of the aforementioned indicators projected that XRP was still in the bear’s realm, as exhibited by the lack of market momentum and increase in market cap. Bitcoin’s [BTC] rise has been cut short, with the king coin’s fall below $5,600 triggering a market downturn. 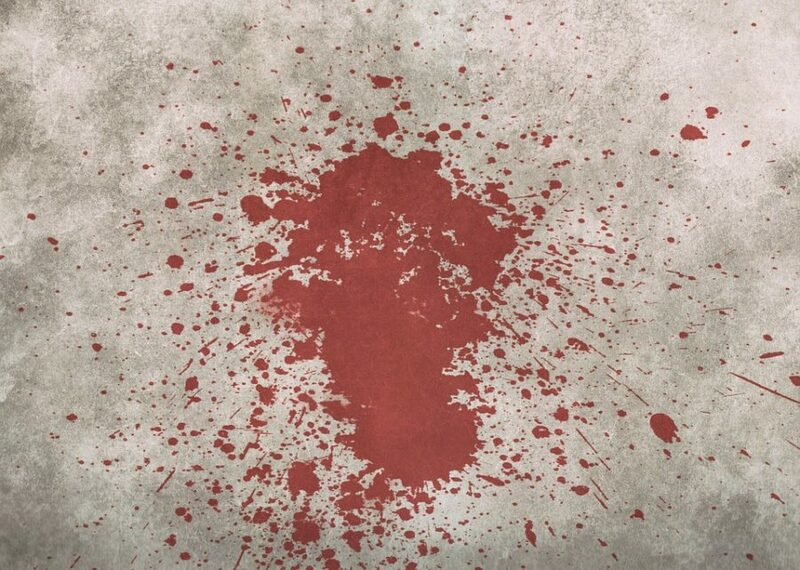 In its wake, several coins were leaving a trail of red, bleeding out the gains mounted over the past week. These included XRP, Bitcoin Cash [BCH], Litecoin [LTC], and EOS [EOS] with several coins following suit. XRP witnessed a massive decline of over 8.5 percent, leading to its price being thrown off a cliff. As Bitcoin began its descent, XRP saw its price, which was holding steady at $0.33, drop to under $0.30 within a matter of hours. The coin’s market cap also took a heavy hit, losing over $1 billion since the bears attacked. Bitcoin Cash, just weeks after overtaking Litecoin and EOS, was subjected to its big brother’s bearish onslaught, dropping by over 8.86 percent over the past 24-hours. Bitcoin bulls had previously pushed the coin’s price past $300, but less than a day later, the price dipped below $280, a testament to the severity of the market correction. Within the same period, the market cap dipped below $5 billion, and was $4.91 billion, at press time. Despite some bullish behaviour in the wake of the impending halving, Litecoin could not escape the digital gold’s bears. LTC’s price also dipped by 8 percent, dropping from $79.35 to $72.20, over the past 24-hours. Market capitalization also took a severe hit, with the coin losing over $400 million since the downtrend began. EOS, mirroring XRP’s movement, fell by 8.35 percent over 24 hours. After weeks of trading just below the $6 mark, EOS was pushed below the $5 mark, plummeting to $4.91. The market cap for the fifth largest cryptocurrency in the market dropped by almost 9 percent since April 23, losing around $400 million. It was valued at $4.64 billion, at press time. The bearish trail did not end with these coins, with the collective market marred in a sea of red. Other notable losers were Stellar Lumens [XLM], Cardano [ADA], and Tron [TRX]. 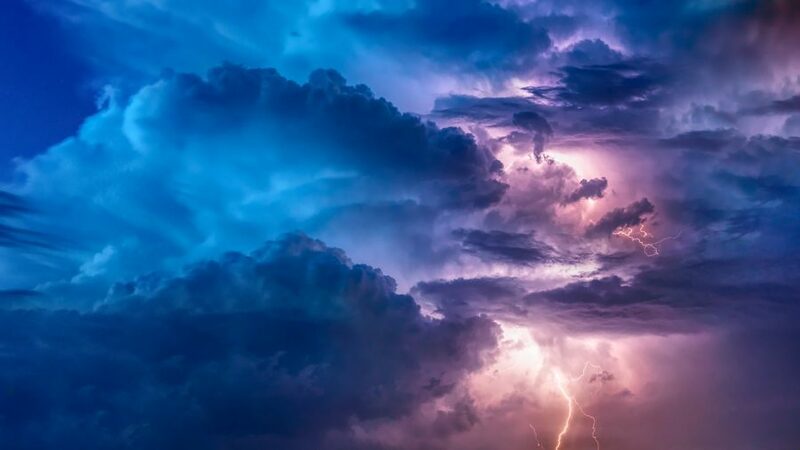 Bitcoin SV [BSV] and Binance Coin [BNB] also lost considerable ground, but their reasons are unlikely to be tethered to Bitcoin.